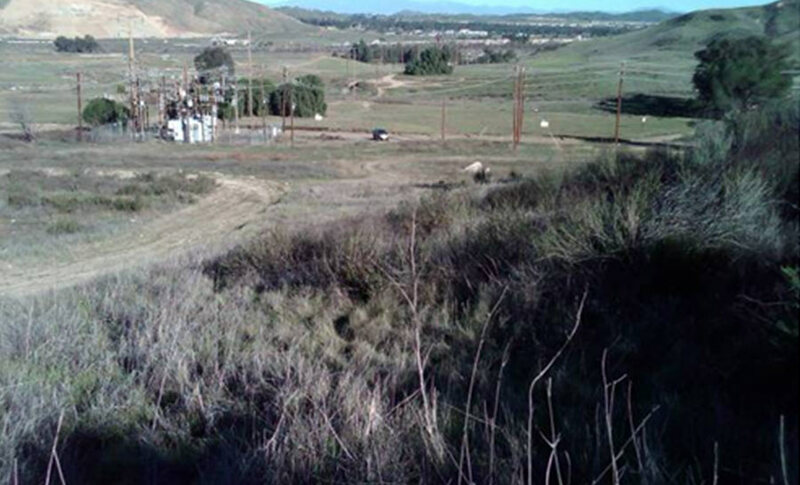 EI provided environmental services to SCE to facilitate reporting obligations and CEQA compliance in support of the new 115/12 kV Fogarty Substation Project. The Fogarty Substation Project is connected to SCE’s Ivyglen Project which will provide services to the areas of Perris, Glen Ivy, Lake Elsinore and portions of unincorporated Riverside County, California. EI provided environmental compliance, biological services and is maintaining a customized database and project portal to organize monitoring reports, photographs, and technical data, and to coordinate daily monitoring data for the project team.